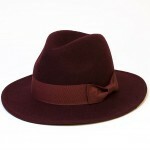 Besides a refined look, the flat brims are always a great choice from the utility point of view. 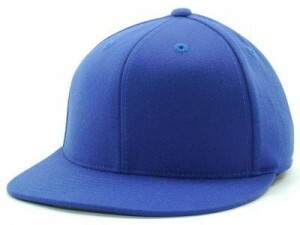 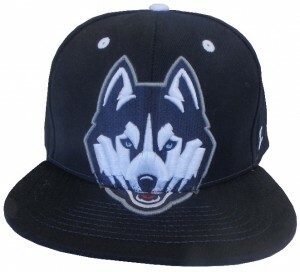 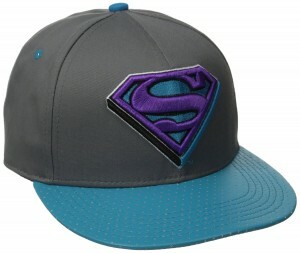 The baseball and snapback caps normally feature this sun protecting flat brims. 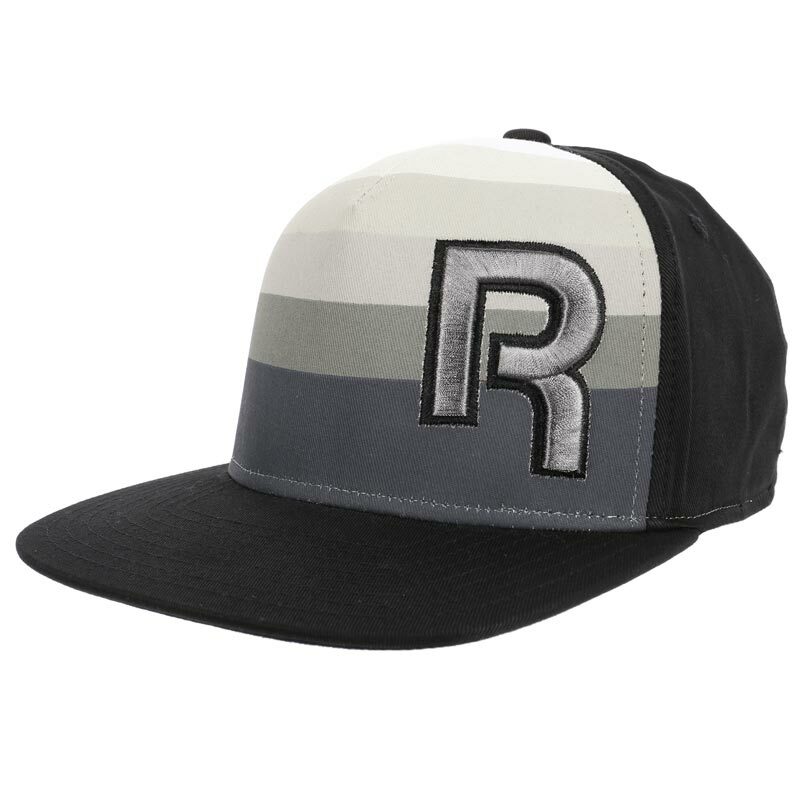 The colour combinations, the quality of the fabric, the finishing and durability plays an important role during the selection of this hats. 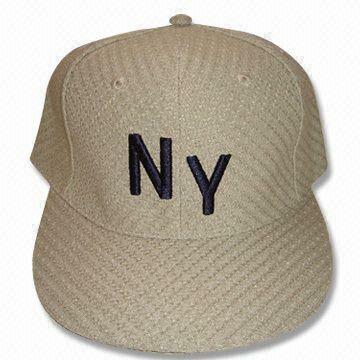 The prints many a times appear in 3D due to the flat surface brims. 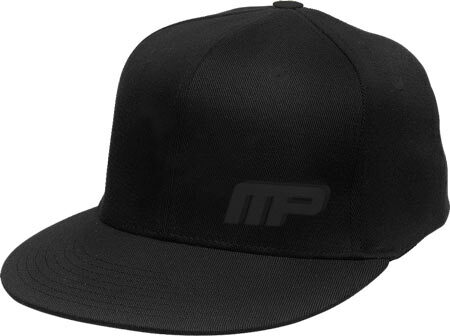 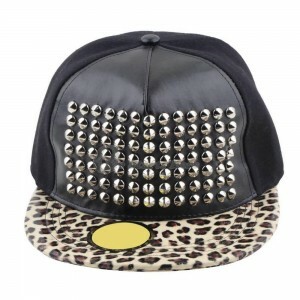 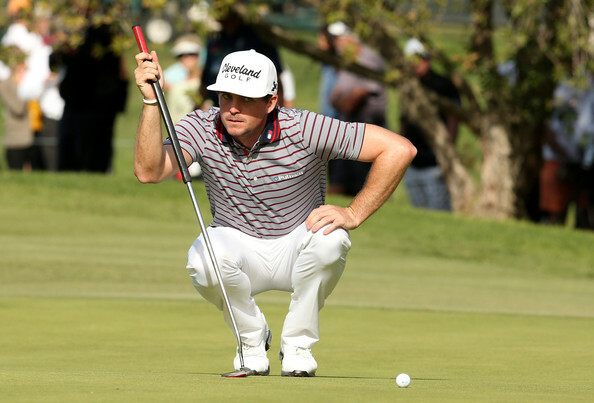 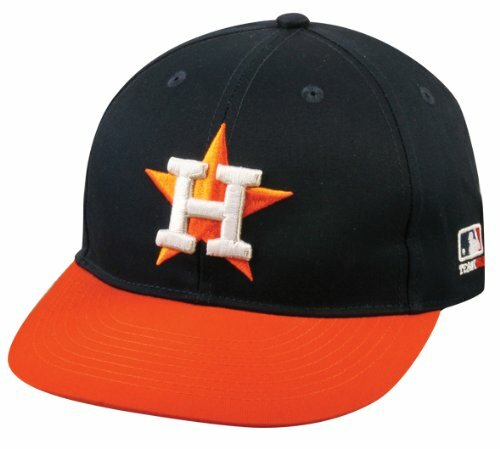 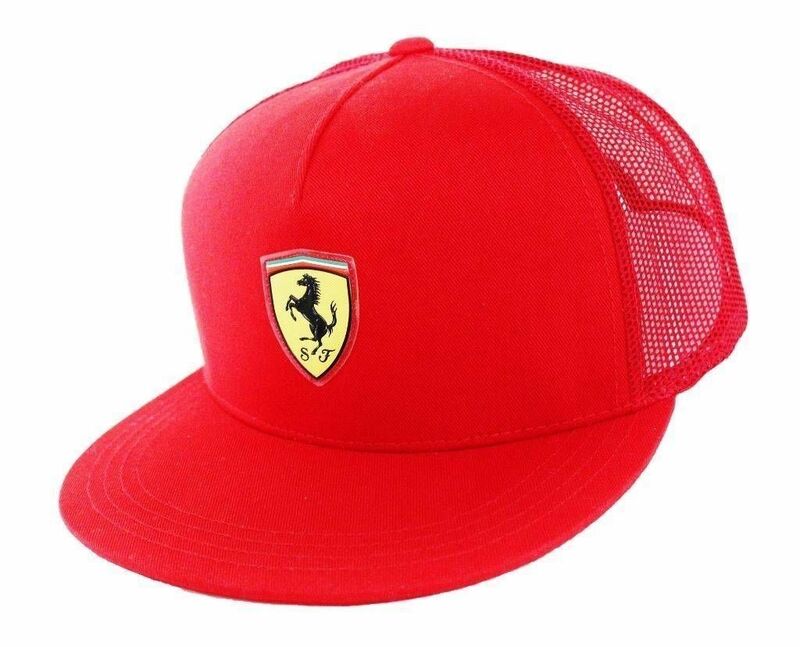 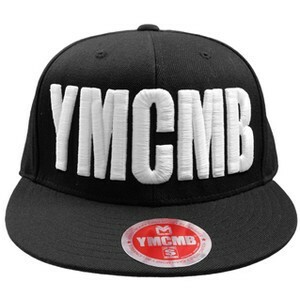 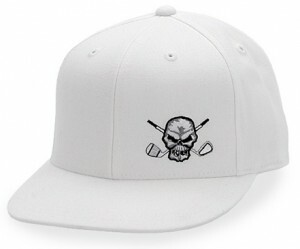 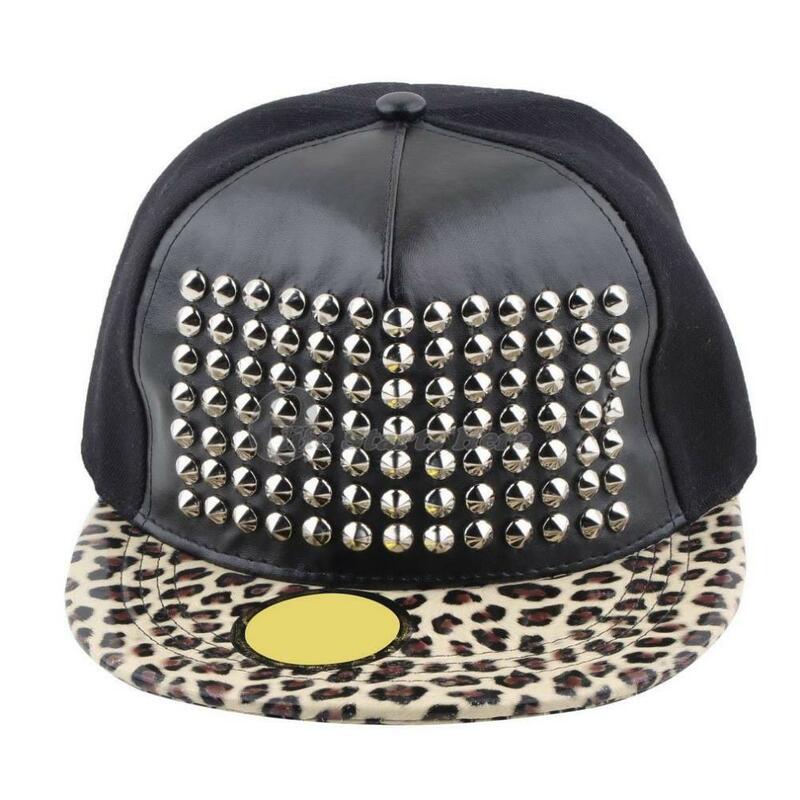 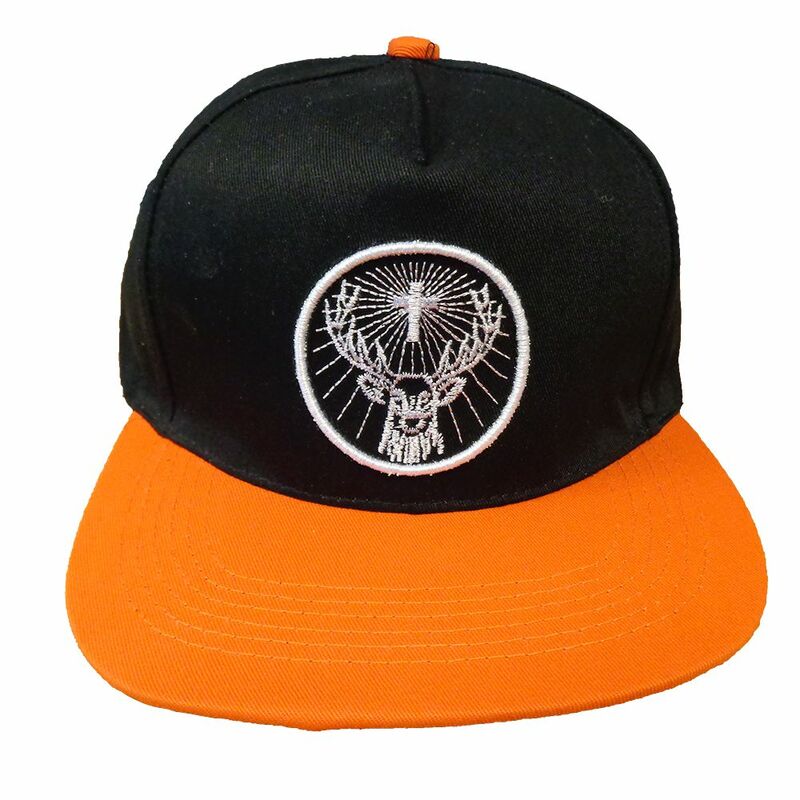 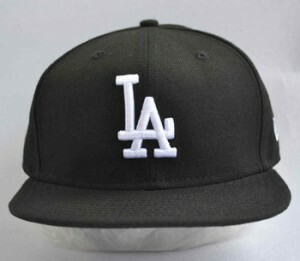 Besides, there is a unique enigma of wearing the Flat Brim Hats of branded companies when the logo is displayed on the hat crown. 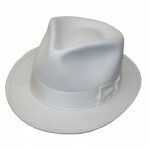 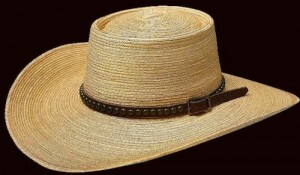 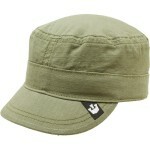 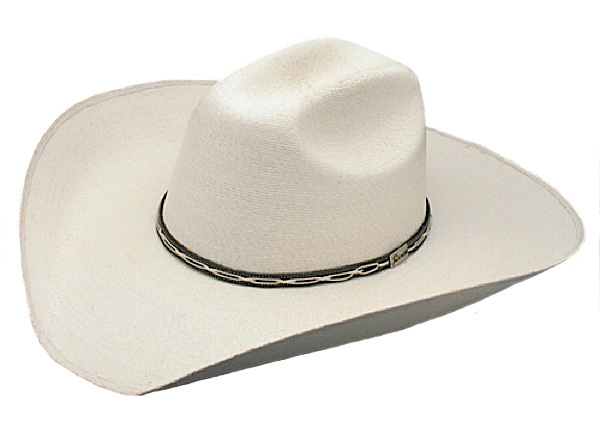 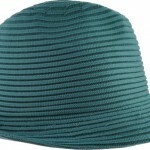 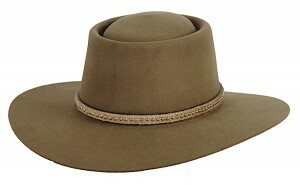 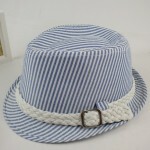 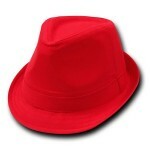 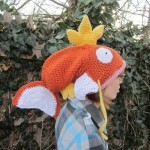 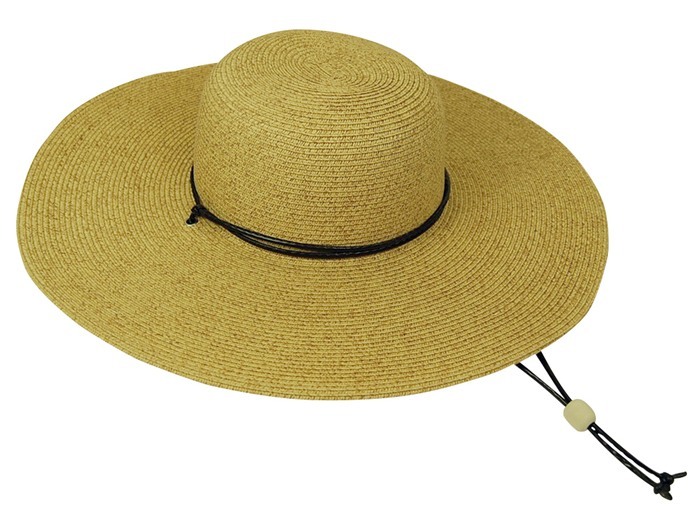 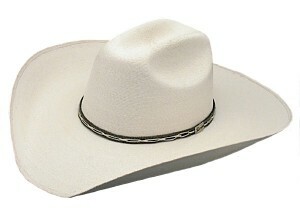 Besides, there are also some bucket and outback varieties which look chic with a flat brim for formal occasions.